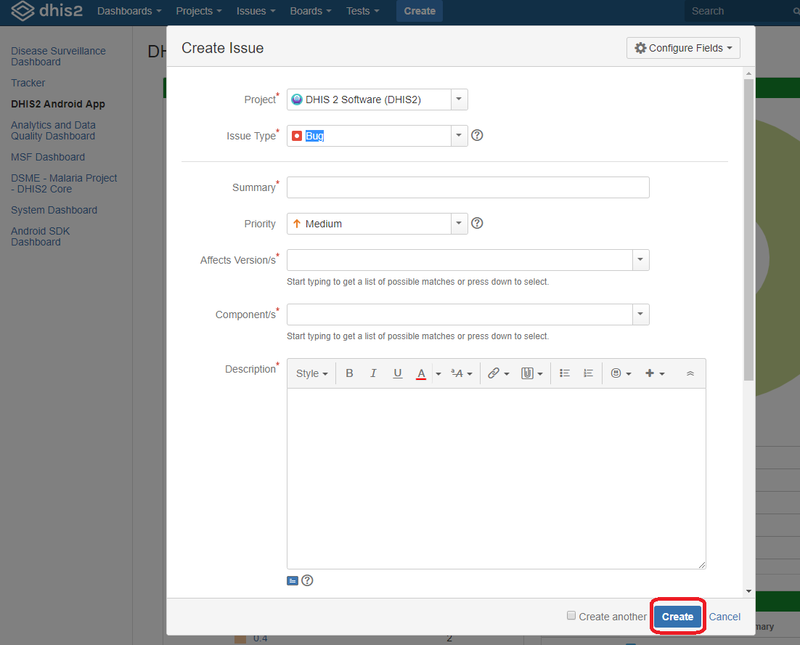 How to create an account on JIRA for members and contributors. Complete the Signup form and click the Signup button at the bottom of the page to submit the form. For your username, please use one that is easier for you to remember; i.e. For example, User James Omutsani would have his username as jomutsani or james.omutsani. You will receive and email confirming your account creation (sent to the email account you provided during account sign up). On the Confirmation screen, you can now proceed to log in. Select the "Click here to log in" button to log into JIRA. On the Welcome to JIRA screen, enter in the username and password you provided during your signup. Only create a ticket after conducting a search on JIRA to verify that the issue has not yet been reported by another user. this helps reduce duplication and eases the tasks our technical team get to focus on. You Can now enter the details as they appear on the popup form on your screen. How do I create a JIRA Account?